Win a years worth of Gin! 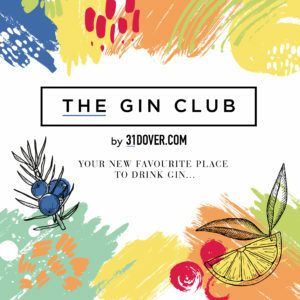 WIN A YEAR’S WORTH OF GIN (that’s right, a whole year) with gin discovery experts The Gin Club. 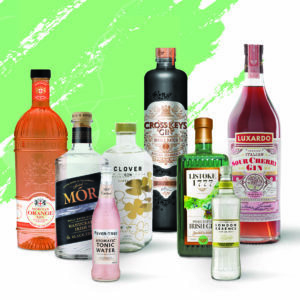 Made for curious gin-lovers, TGC finds exciting new gins from around the world and delivers them to ‘Giniuses’ (that’s you) as little or as often as you like. From brand new flavours, to rare distillations and exclusive editions TGC is bound to become your new favourite place to drink gin.